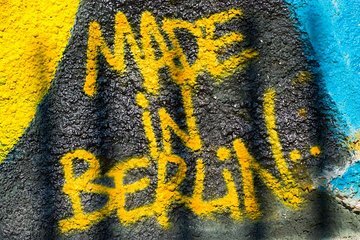 Uncover Berlin’s vibrant underground art scene on this 4.5-hour private tour. Set off in search of some of the city’s best street art with your very own personal guide. See works by more than 50 local and international artists, including Blu, Osgemeos and ROA. Then, take part in a 2-hour street art workshop and create your own piece of art to take home as a memento. Ideal for aspiring artists—view 50+ street art examples before a hands-on graffiti workshop. This trip was amazing. Fun, unique and interesting! We loved our sweet knowledgable artistic guide!